Quality office furniture provides the finishing touch to any office design and can speak volumes when it comes to office presentation and the impression you give to your clients. With so many different styles and designs available, we can help you find the right furniture solution to suit your business. It is important to not only get the look right, but to ensure comfort and practicality to guarantee a functional working environment for your valued employees. As we are not tied to any one manufacturer we search the market for appropriate furniture products for your project and budget, either as part of our office interior design or office fit out services, or independently. We have access to classic world market leaders, smaller European companies with high design products, UK manufacturers and can build bespoke items tailored to your very specific needs. Herman Miller produce some of the most innovative and inspired office furniture available. With just under 100 years of experience in the industry, their range of ergonomic office chairs, intelligently designed office desks, reception furniture and office accessories are a winning choice for any office space. 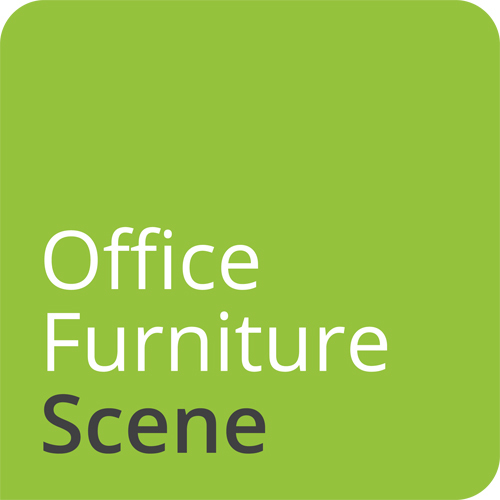 Elite Office Furniture are at the forefront of office furniture design in the UK. Their extensive choice of Elite office desks and high specification chairs, with compatible accessories for offices large or small, is an exceptional solution for any office. With a vast range of high-quality reception furniture, office pods, meeting room tables and contemporary office chairs, Orangebox are a current, insightful, customer focussed, UK based manufacturer. To discuss your workplace furniture solutions or office design, fit-out and refurbishments, please contact us today.